Happy Monday Everyone! 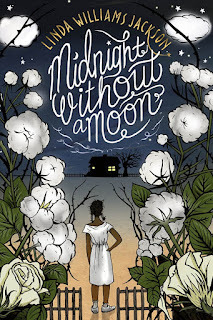 Today I'm excited to have debut author Linda Williams Jackson and her agent Elizabeth Bewley here to share about Linda's MG historical fiction MIDNIGHT WITHOUT A MOON. I'm super excited to read it because it's set in the mid-1950's in rural Mississipi. 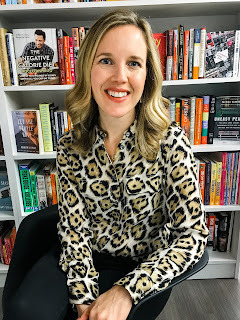 And FYI, I did an agent spotlight interview with Elizabeth last month so be sure to check it out to see what she's looking for. Now here's Linda and Elizabeth! Linda: When I was an un-agented writer admiring everyone else’s “success stories” from the sidelines, I always wondered why some authors switched agents. I spent six years trying to get just one agent to say yes to my manuscripts while some authors snagged the attention of two or three agents in the same timeframe. Though I was amazed at their success, I made a vow that if I ever got a yes, I would never switch agents. It was too much work to get the first one! Yet, here I am. I have switched agents even though my first agent was a good one. So why did I switch? When I found out Elizabeth was leaving Houghton Mifflin, I was cool with it, at first. I thought, Okay, she’s going to another publisher. There’s a chance we’ll work together again. But when I found out she was becoming an agent, I was heartbroken! I thought, We’ll never work together again! I felt like a limb had been severed! Elizabeth, what type of emotions did you have regarding the authors you worked with when you made the decision to switch from editor to agent? one of the hardest parts of my decision process. Honestly, I felt nervous, wondering if I’d be able to capture the close connection that can develop between a writer and an editor. Also, it was a privilege to edit these books, and I didn’t want any of my authors to think that I took that privilege lightly. 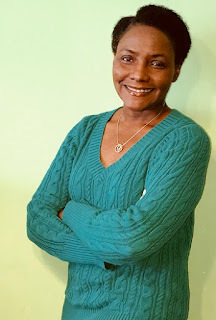 But, it was also time for me to make a change, so I had to brave my nerves and hope that I would have the opportunity to create new agent-author connections. Linda: A few days passed, and I was still feeling down about not being able to work with Elizabeth as my editor. A thought crossed my mind: I could hire her as an editor on my next project if she’s open to it. The thought of her becoming my agent never crossed my mind those first few days. Never. Why? Because I already had a wonderful agent. Elizabeth, did the thought cross your mind that any of the authors you worked with would become your clients? Elizabeth: Not really! After being in the business for 15 years, I was hopeful that I would get referrals from writers that I had worked with in the past, but I didn’t contemplate representing any of my past authors. Most of them have terrific literary agents, already, so I wouldn’t have wanted to interfere with a good thing. Linda: Then I had the craziest thought, I could ask Elizabeth to be my agent. I even ran the idea by one of my agent-siblings who thought that surely I had lost my mind. As I said, I already had a great agent, and her clients are a pretty close-knit group. So this was not an easy decision. But after a few more days of thought, I knew what I wanted to do. I knew, without a doubt, that I wanted to continue working with Elizabeth—except, she would now be my agent rather than my editor. Still, I didn’t make the decision lightly. I Googled: “Authors whose editors became their agents.” I asked author friends who had switched agents why they had done so. I even talked to people who had switched jobs which had nothing to do with publishing what they thought of the idea. In the end, I finally emailed Elizabeth and asked her if she would consider representing me. And, for the second time in a two-year timeframe, I got a “yes” from an agent even though it was not through a traditional query. Elizabeth, what were your thoughts when you received Linda’s nontraditional “query” in your inbox? Elizabeth: From the moment that I first read Linda’s debut, Midnight Without a Moon, I felt connected to her work and to her voice. Her protagonist, Rose Lee Carter, feels so real to me, and I absolutely love being transported to Rose’s life in 1950s Mississippi. Talking to Linda and reading her work energizes me and reminds me why I love children’s literature and American literature. So, when she sent me that fateful email, I thought: wow! This is a really special opportunity. I felt honored. Elizabeth has edited two books that I’ve written: Midnight Without a Moon (she came up with that title, by the way) and A Sky Full of Stars. Elizabeth not only edits with a gentle hand—saying things like, “I don’t want to change too much and mess up the good thing you have going here,”—but she seems to have the ability to know exactly what I meant to write even when I didn’t write it. When I received my editorial letter for A Sky Full of Stars, all I could do was laugh. Every suggestion Elizabeth made was a plot thread that I had in mind originally, but I was too lazy to write into the story. It’s like she has the superpower of editorial x-ray vision and can see right through my laziness. Elizabeth, why do you think it’s important that an editor (or an editorial agent) not put “too much” of his/her own ideas into an author’s work? 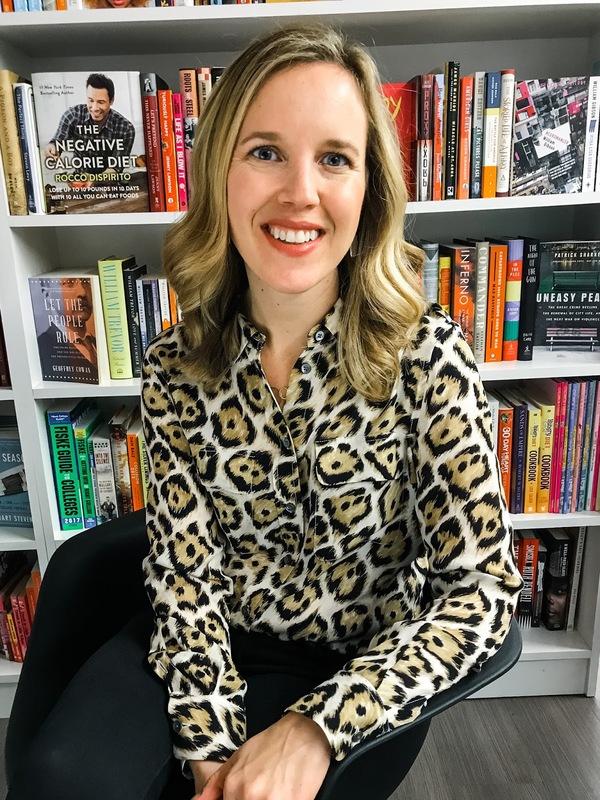 Elizabeth: I am in awe of talented writers, pure and simple, and I believe it’s my job to offer thoughts and suggestions that may inspire writers to take their work to the next level. I’m not afraid to dive deep into revisions with writers, but I always want to be sure that the author’s vision is respected. Elizabeth also tends to love the characters that I’m always afraid she’ll ask me to cut from the story. 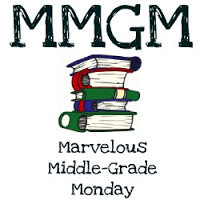 In our second round of revisions for Midnight Without a Moon, Elizabeth felt like some of the family members needed to be cut in order to keep middle-grade readers from getting too confused. (Yes! Rose’s family was a bit larger in the original manuscript.) I was so happy when Elizabeth didn’t ask me to cut Rose’s aunt Ruthie, stating “Aunt Ruthie is the true tragedy in this family.” My thoughts: Yes! She totally gets this story! When the rough-and-tumble character Shorty Cooper showed up in the sequel, A Sky Full of Stars, I absolutely loved him (He reminds me of some of my cousins!). But I was pretty sure Elizabeth would say he was too rough for middle grade and would ask me to cut him out of the story. I braced myself for this “suggestion.” Instead, Elizabeth loved Shorty as much as I did! Elizabeth, what makes you fall in love with a character? 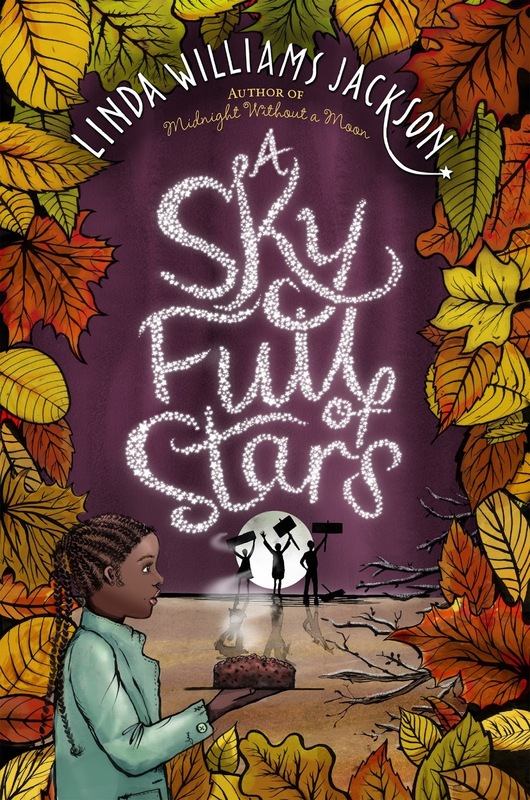 Sky Full of Stars—which you should!—you’ll recognize Shorty and think of someone in your life. Closing thoughts from Linda: As you can see, Elizabeth and I pretty much have the same vision for my stories. And the characters that I love to write—but am afraid no one will like—are the main characters that she loves to read. How could I not continue to work with her on future stories, especially if I’m going to continue to write stories about Rose Lee Carter and the pre-civil rights era Mississippi Delta? This, my friends, is why (and how) my editor became my agent. Closing thoughts from Elizabeth: Thanks for this opportunity to talk writing, agenting, and Linda Williams Jackson! Linda has generously offered a hardback of MIDNIGHT WITHOUT A MOON for a giveaway. To enter, all you need to do is be a follower (just click the follow button if you’re not a follower) and leave a comment through February 24th. If your e-mail is not on your Google Profile, you must leave it in the comments to enter the contest. Next Monday, February 19th I will be off for President's Day and the whole week. The play that I am producing and running Front of House for my boyfriend has it's first show on Thursday that week. Linda had quite a ride in switching agents. By the looks of her new book it has worked out just fine. I spent a summer as a boy in Mississippi visiting cousins. Talk about culture shock! It opened my eyes to racial inequalities. I've put Linda's story high on my too read list. Thanks for the interview. That's great the two of you could continue working together. When you find someone who gets your work, it's tough to let them go. It's always good when you share the same vision of a story and characters with your agent and editor. When someone "gets" your characters, it's a good feeling! I loved this story about the editor/agent and the author. How wonderful to find someone you can work with and enjoy. Congrats Linda and I'm so glad Elizabeth was your perfect fit of an agent. Great journey story. I enjoyed this dual interview very much. This sounds like the ideal working relationship between author and agent. I can see why Linda didn't want to let Elizabeth slip out of her writing future. This book sounds great, and the sequel, and the prospect of more books in a series. What a wonderful story! It's difficult to find someone who is in sync with you about your story. Congratulations and good luck! I love these agent-author stories! Unique author/agent story. How lucky that they connected in a nontraditional way. And, I love historical fiction about the 1950s. So I really want to read and review MIDNIGHT WITHOUT A MOON. Great interview! Voice is so important in books (and the query!) - and it sounds like this book has an amazing voice! Fantastic journey to your now agent! Thanks for these great agent--writing insights. I added Midnight without a Moon to my list. I enjoyed the interview. Congratulations, Linda. The book sounds interesting and I love the cover and title. Wonderful interview! Congratulations, Linda! This book sounds captivating! Angelecolline at yahoo dot com. I loved hearing this story and can’t wait to read more about spunky and tenacious Rose. One book for me, another for our library! How wonderful to get to work with someone who has become a friend. Fascinating interview. Thanks for this post and for a chance to win a copy of Midnight without Moon. It has been on my TBR list for quite a while. Linda! So excited for you and your books! Congrats! Midnight Without Moon sounds like a great story. It has a classic feel. Best of luck with your books, Linda! Very interesting chat. The productive working relationship you two have really comes across - I guess it was fate you got to work together again. The books sound great too. Congratulations! What a wonderful interview. What an interesting story and a great recommendation for Elizabeth as an agent! Thanks for sharing, and I look forward to reading these books. Enjoyed hearing how Elizabeth and Linda work together. Nice to meet them both! Thanks for the interview, Natalie. Will pass on the giveaway. Enjoy your week off! Midnight Without a Moon sounds wonderful. I'd love to win a copy! Thanks for the inspiring interview. I also had a situation where my editor with the publishing house I had been signed with left. And I'm also still looking for opportunities to work with her. Congrats! Nice interview, and what a compelling story. I know things aren't perfect (far from perfect), but I think we also forget just how bad it used to be.